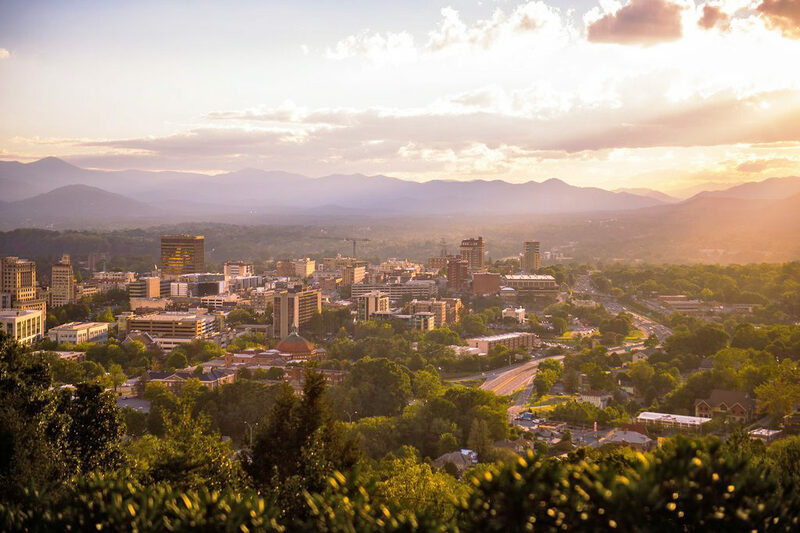 Asheville is an artsy city nestled in the heart of the Appalachian Mountains of North Carolina. Along with the gorgeous mountain scenery, the city is packed with art, food, and beer! 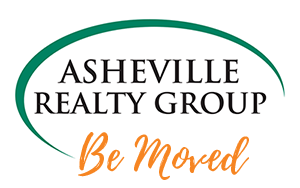 While there are a ton of reasons to love living in Asheville, here are our top reasons to make Asheville your home! Being a mountain town, Asheville has unique seasons. Higher elevation means cooler summers than the surrounding Carolina cities. July’s average temperature is 78 degrees in Asheville. Fall is also a beautiful time of year with the colorful fall leaves. This city has one of the longest fall foliage seasons in the United States! There are so many outdoor adventures to be had in and around Asheville. Hike or mountain bike on the variety of trails in Pisgah National Forest, check out waterfalls, take a dip in a natural swimming hole, or kayak through the French Broad River. Walk the streets of downtown and watch the sunset while having a cocktail in one of the many rooftop bars. The activities are endless! The beautiful Blue Ridge Mountains cover much of Western North Carolina, with the highest peak (Mt. Mitchell) found near Asheville. The Blue Ridge Mountains are home to rivers, rare plants, and wildlife! Asheville, NC is the perfect base for exploring the mountains all year. Each season adds its own beauty to the Blue Ridge- spring brings wildflowers, fall brings bursting foliage color, and summer brings the sunshine and greenery. Whether you’re into driving, hiking, biking, swimming, or bird watching, there is something for everyone. NPR has called Asheville the “Napa Valley of Beer” and there’s a good reason why! Asheville has over 40 breweries – the most per capita in the Southeastern United States. Many of these breweries are located within walking distance of each other in downtown. This city if full of art of all kinds! Asheville is known for its amazing street art that can be found on almost every corner. The River Arts District is packed with shops from local artist and creatives. In Downtown Asheville, you can find street performers and a drum circle every Friday night. It’s also home to a variety of indoor and outdoor music venues. Asheville is a foodie town! With the many surrounding local farms, most restaurants have fresh options with locally sourced ingredients. There’s everything from high end dining to awesome food truck grub. Asheville has state-of-the-art medical care in every category of medicine. The city also serves many of the surrounding communities and attracts top doctors. Asheville has a level-two trauma center, many urgent care centers, and hundreds of physicians’ offices.